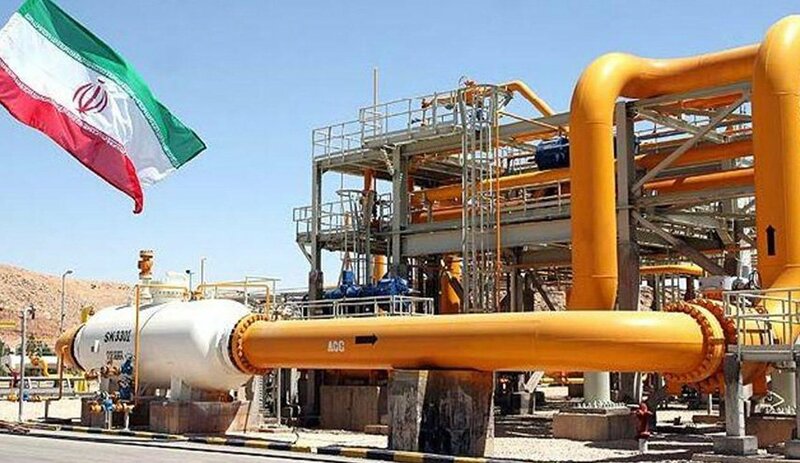 Iran began selling crude oil to private companies for export on Sunday, part of a strategy to counter US sanctions which come into effect on Nov 4 and aim to stop the country’s key crude exports, the oil ministry’s news website Shana reported. Crude oil trade is state-controlled in Iran. Earlier, private refining companies could only buy crude oil for exports of oil products, officials have said. Out of 1 million barrels offered on the energy bourse, 280,000 barrels were sold at US$74.85 (RM312.50) per barrel, Shana added. Iran said in July it would start oil sales to private firms as part of its efforts to keep exporting oil and would take other measures to counter sanctions after the United States told allies to cut all imports of Iranian oil from November. Shana said Sunday’s crude sales were carried out in increments of 35,000 barrels, without naming the buyers. Washington reintroduced sanctions against Iran’s currency trade, metals and auto sectors in August after US withdrawal from a multinational 2015 deal that lifted sanctions in return for limits on Iran’s nuclear program. US curbs on Iran’s vital oil exports are set to come into force on Nov 4.